The Children and Families Act 2014 seeks to improve services for vulnerable children and support families. It underpins wider reforms to ensure that all children and young people can succeed, no matter what their background. This document strengthens the importance of parents and children being central to decision making. One of the requirements is to ensure that families are informed of what provision are available and how it can be accessed. This is known as a Local Offer. 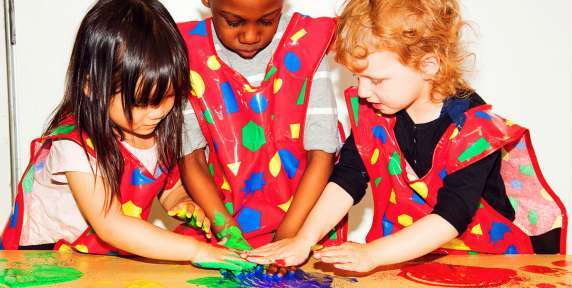 Rainbow Nursery is committed to the inclusion of all children. All children have the right to be cared for and educated to develop to their full potential alongside each other through positive experiences, to enable them to share opportunities and experiences and develop and learn from each other. We provide a positive and welcoming environment where children are supported according to their individual needs. Please see the attached document regarding our Local Offer.